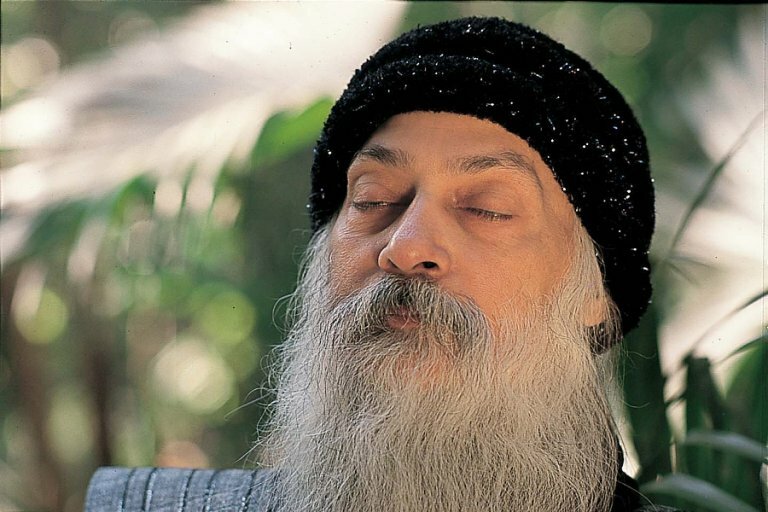 WITH each outgoing breath, simply say ‘Osho’ inside; not very loudly – just a whisper, but inside so that you can hear it. When the breath comes in, just wait. When the breath goes out, you call, and when the breath comes out, allow me to come in. Don’t do anything – simply wait; so your work is only when the breath goes out. When the breath goes out, go into the universe. The outgoing breath is almost like dropping a bucket into a well. And when the breath comes in, it is like the bucket being pulled out of the well. This is only for twenty minutes. So four, five minutes to get into it, and then twenty minutes to remain in it. So in all twenty-five minutes at the most. You can do it anytime. You can do it during the day, in the night.